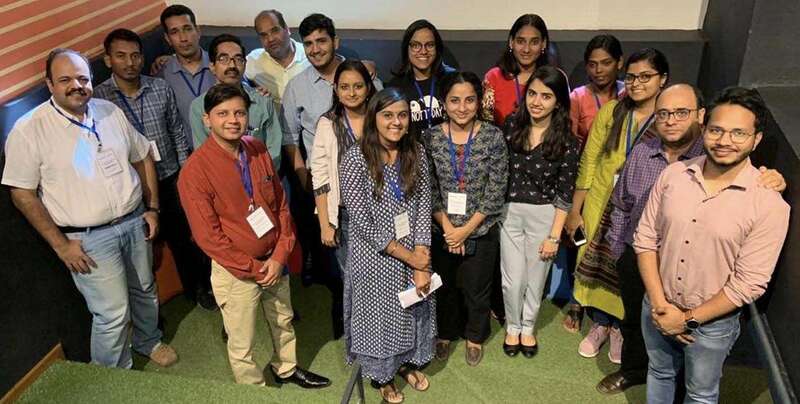 Dobility India’s first SurveyCTO training was a success! Due to overwhelming interest, a second training is being offered on May 8-10, 2019 in Ahmedabad, India. Register today to secure your spot! Dobility India is offering another chance for researchers and development professionals to get introduced to the most recent release of the SurveyCTO platform, as well as master more advanced features. The training will be led by SurveyCTO’s survey experts, who have vast experience facilitating trainings for organizations across India. This training is designed for academic researchers, research associates and managers, M&E professionals, NGO/CSR professionals, ODK programmers, and PhD students who are working on data collection and field research. 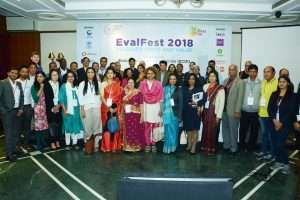 The first training, held on March 6-8, 2019, was attended by practitioners from UNICEF, American India Foundation, Educate Girls Globally, CORO India, Development Solutions, Christian Medical College Vellore, and other organizations. Understand the benefits of mobile data collection over paper-based approaches. Use and navigate the platform components, including SurveyCTO Server, SurveyCTO Collect (Android app), SurveyCTO Sync (desktop app), and SurveyCTO Data Explorer (real-time monitoring tool). Design and test complex survey forms, set up automatic workflows for preloading data, and review and correct submissions in real-time. Automatically integrate SurveyCTO with other tools, such as Zapier and Stata. Navigate the capacity-building resources in SurveyCTO’s Support Center and submit a support ticket for 24×7 assistance. What do past participants say about the training? What languages will the training held in? The training will be held in English and Hindi. Submit this registration form today—space is limited! For more information, contact Baijul Parikh at baijul@dobility.in or +91-901 644 6622. SurveyCTO is the most reliable, secure, and scalable mobile data collection platform for researchers and professionals working in offline settings. Used in over 150 countries, SurveyCTO has a suite of intelligent quality control and security features to facilitate the collection of high-quality, secure data for any project. Sign up for a free trial!